Where You Live Sets The Norms For Sickness And Health : Shots - Health News In the U.S., VapoRub goes on a sick child's chest. In Russia, it might go on the soles of the feet. Cultural norms have a big effect on how we diagnose and treat illnesses, especially at home. We had kids later in life, knowing little about children and with no parents to guide us. I depended upon Sofiya, our stern Russian day care provider, for child-rearing advice. She reminded me of my Lithuanian grandmother who took care of me as a child. When the children caught colds, my husband took their temperature and carefully measured out a draught of flavored Tylenol. 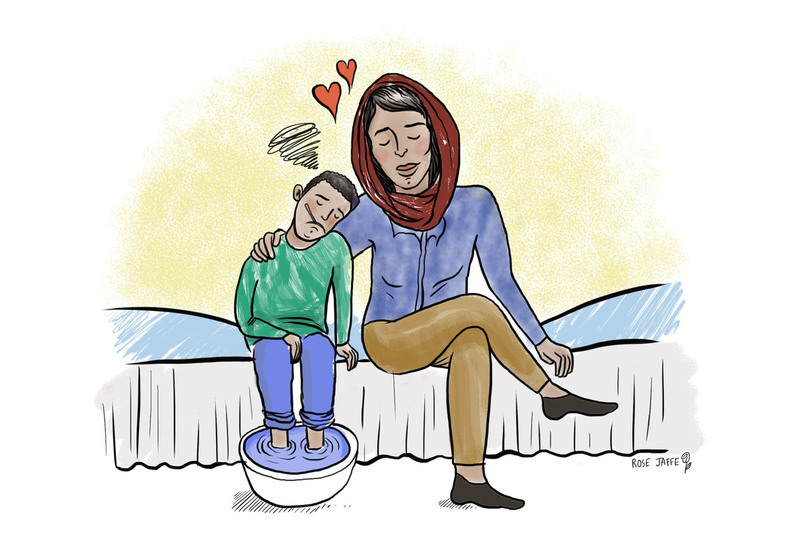 Then the children would demand Sofiya's special treatment — Vicks VapoRub on the soles of their feet. 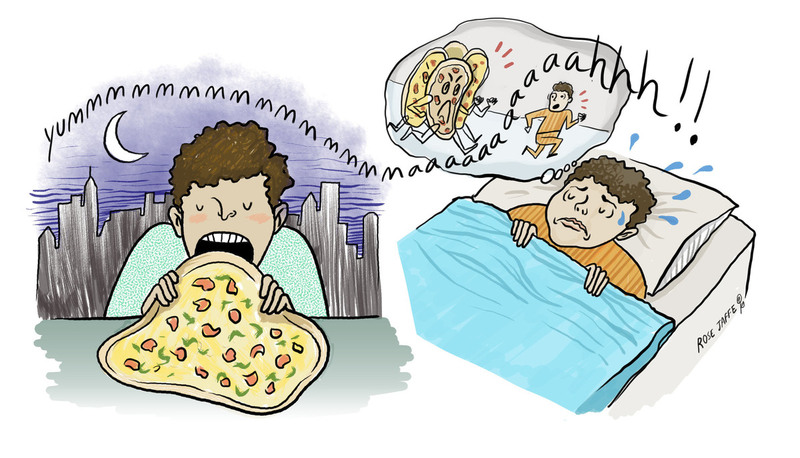 Social norms determine much of our behavior — how we dress, talk, eat and even what we feel. 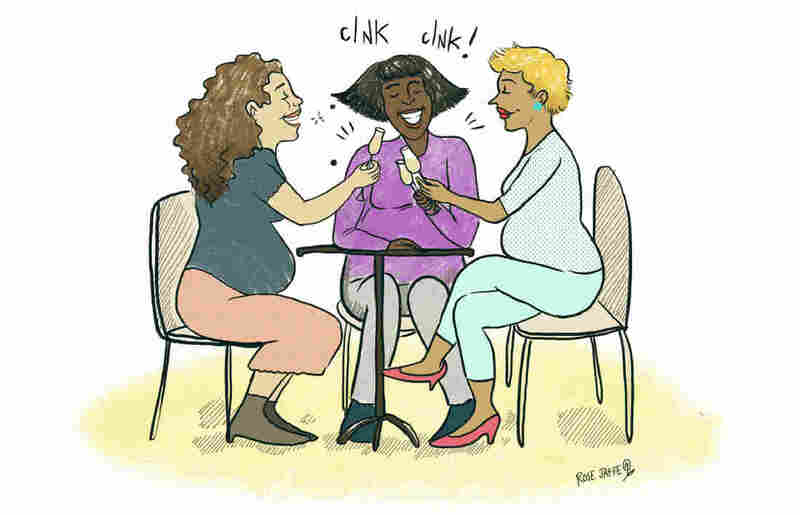 Alix Spiegel and new co-host Hanna Rosin examine experiments that attempt to shift these norms in the first episode of the NPR podcast Invisibilia. Having someone you trust to ask about health is pretty important. When people have serious health issues, 70 percent of U.S. adults got information or care from a doctor or other health care professional, according to a recent Pew Research Center survey. But 60 percent said they got information or support from friends and family. Health and culture are deeply intertwined, and the accepted norms for managing sickness and health vary widely among cultures, even in this globalized era. Curious if others have had their Vicks VapoRub moments, I polled friends in foreign lands as well as moms from other countries at my kids' Southern California elementary school. They all use Western allopathic medicine, but often combine this with the health mores of their culture of origin. Claire, mother of one of my daughter's friends, said that back in France, people live a more relaxed coexistence with germs than the American scorched-earth policy. "Wash your hands before you do anything, but wipes are not used." Claire said. 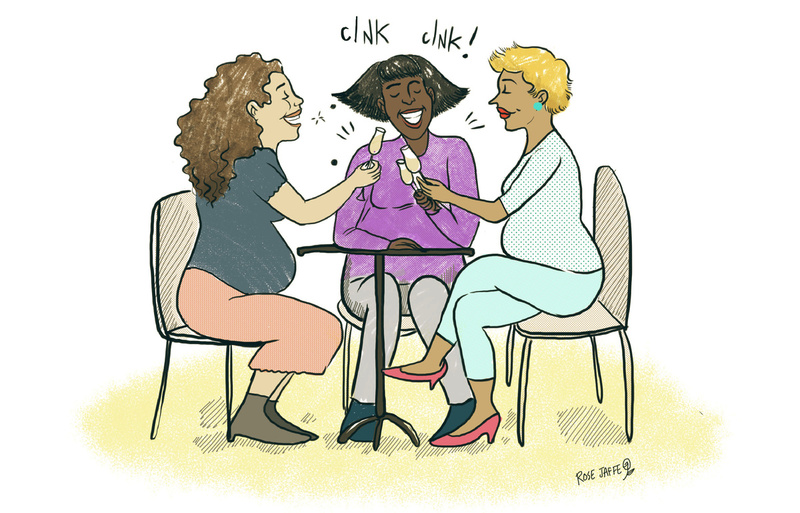 And French moms appreciate the occasional indulgence; "A glass of champagne during pregnancy is fine now and then." When you eat your dinner matters in Greece. 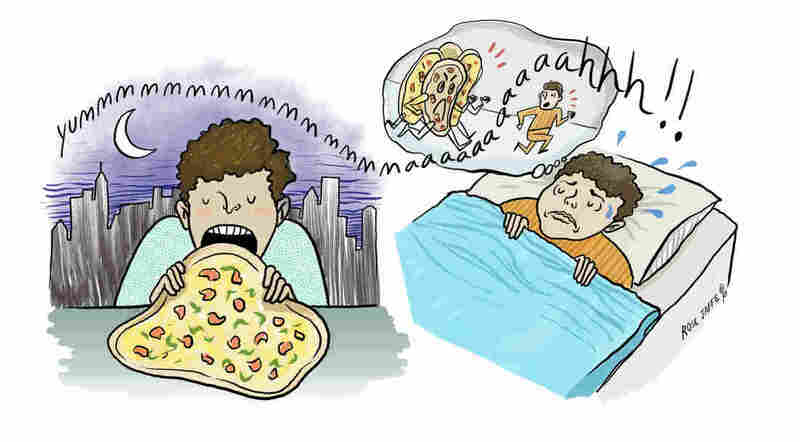 "If you eat a heavy meal late at night, you are likely to have a nightmare," said Artemis, reporting from Athens. "Despite warnings, Greeks do eat full meals late, but the old wisdom is that the heaviest meal should be at lunch, unless you go out to dinner. The idea being you eat a yogurt and fruit for dinner. Everyone knows this, but few keep it." And in Southern India, your whole family may set the clock for your wedding night. According to Rekha, another third-grade mom, elders traditionally determine the most auspicious time for consummation after consulting with the family priest. This "first night" unites the newly wedded couple in a sacred act of procreation. In the old days, Rehka says, a fire sacrifice was performed followed by chanted mantras, increasing the odds of creating a righteous child with high intellect. And when it comes to caring for children, many mothers said they rely on traditional methods. For example, the idea managing heat or cold runs across cultures. 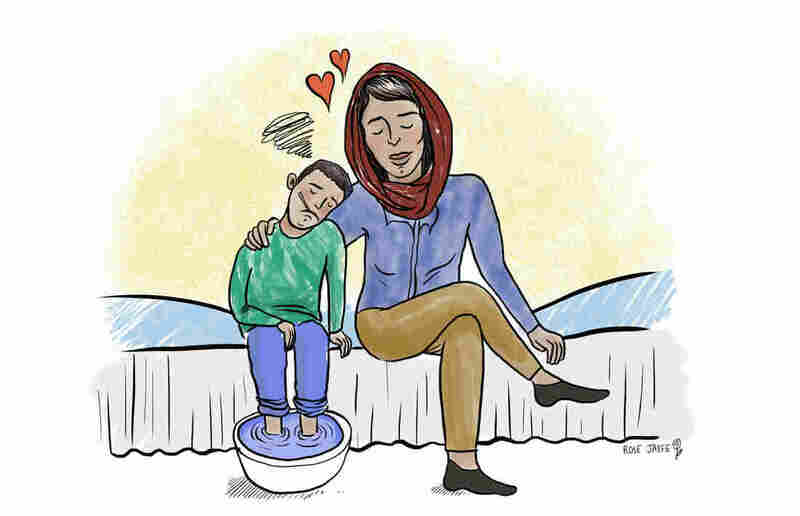 When children have fever, Iranian moms wash their feet with lukewarm water, said Emites, who I met at the party for the afterschool Farsi class. "That's what my great-grandparents used to do, and it passed to us generation by generation." she said. My Chinese correspondents choose between Chinese herbal or Western medicine. Claudia said if a child has fever, the adults have the child drink warm water and wear some thick clothes, with the goal of making the child sweat to release the heat in the body. For a cough, minty oil is applied to the chest to relieve congestion. Applying pressure to specific points on the body can stop the nausea of motion sickness. Another Chinese friend, Samantha, said that when her mom put sugar water on her daughter's bee stings, she stopped complaining almost immediately. For perspective I turned to Leila Monaghan, an anthropologist at Southern Illinois University and Northern Arizona University. "When you are looking at particular beliefs, they are small parts of a larger picture." Monaghan said. " You can't take them separately. Medicine is always part of a larger belief system, so the French glass of champagne is part of the cultural belief that eating and drinking is part of a healthy lifestyle." Advice from generations of mothers taking care of children is tested by time, Monaghan said. Vicks VapoRub is like peppermint oil, helping feverish little bodies feel cooler. If you can't go to the doctor, you use what you have. "You turn to these words of women you know and trust in these matters." Monaghan said. "In some ways it goes back to the whole human need for ritual." Will our kids smear Vicks VapoRub on their children's feet when they grow up, just because we were intimidated by their day care provider? I wish for a long life, just to find out. Wendy Wolfson is a science writer in Orange County, Calif.